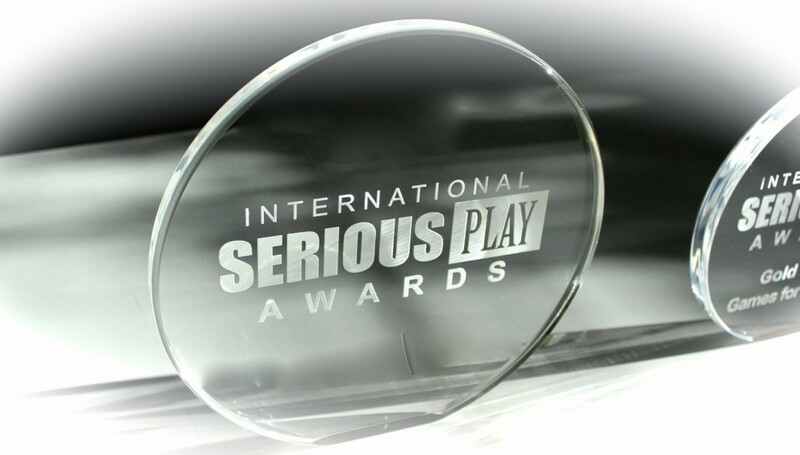 FLIGBY has won the Gold Medal of the „International Serious Play Awards” in the category of Corporate Games. A global panel of experts selected FLIGBY as the best digital game for managers of the year 2012. The professional director of the annual Serious Play Conference, held in the USA in Seattle in 2012, Clark Aldrich, said in his justification that FLIGBY earned the recognition for the high-level unity and quality of its design, its great content and the spellbinding game experience it provides to the player. Simultaneously with winning the top award, FLIGBY also gained the Certification of the American Serious Games Association, which draws the attention of the corporate decision-makers to innovative and forward-looking training solutions. The International Association for Management Development in Dynamic Societies (CEEMAN) is an international association that joins more than 210 members from 54 countries around the globe. Launched in 2010, the annual Champions Awards recognize and promote outstanding achievements in the categories of teaching, research, institutional management, and responsible management education. From the 2018 Global Champion nominations, the evaluation committee has selected a FLIGBY-based leadership class in the category of Innovative Pedagogy representing the best in management education today. Check out FLIGBY’s award-winning features!